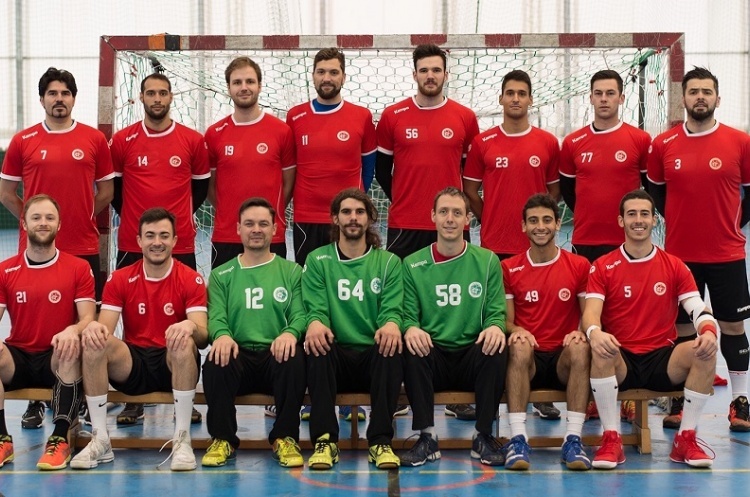 London GD host West London Eagles in the Mens’ Premier Handball looking to return to winning ways after seeing their perfect record ended this season by Olympia. Olympia and Liverpool meet at Mayesbrook Park, Warrington Wolves take on Nottingham, and Cambridge host NEM Hawks. GD remain top-of-the-table but know Olympia, with a match in hand and two points behind, are hot on their heels. West London Eagles have seen an improvement in their form in their last two matches with a win and a draw. Throw-off at Leyton Score Centre on Saturday is at 16.30. Olympia host Liverpool on Saturday defending an unbeaten record this season that stands at six wins and one draw. Bottom side Liverpool are still searching for their first win this term. Throw-off is at 13.00 and is followed by the Womens’ Premier Handball League match between Olympia and Peninsula in a great double bill. Warrington Wolves, in third, ended a run of four matches without victory, which included three defeats, when they beat Liverpool in the last round of games. Nottingham, meanwhile, saw a four-match winning sequence come to an end against Olympia and will be aiming to put together a similar run. Throw-off at Powerleague Trafford on Saturday is at 16.00. Sporthouse Barking is the venue for the match between Cambridge and NEM Hawks. Both teams, along with Nottingham, have 15 points so far this season – Hawks heading the pack on goal difference. The North-West side have lost their last two matches and will want to turn that form around. Cambridge are unbeaten in two, both of which have been thrillers, a one-goal win against Wolves and a draw with West London Eagles. Throw-off is at 15.30 and is preceded by the Womens’ Premier Handball League match between Cambridge and Hawks at 13.30.